The symptoms of MS that patients experience will be surprisingly different for different people and may even be varying in the same person. 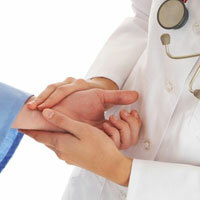 Most of the time, a person will experience one or more than one combination of symptoms related to Multiple Sclerosis. The symptoms of the disease are usually directly related to the part of the central nervous system that has been affected by the immune system as well as how severely that part has been damaged or affected. 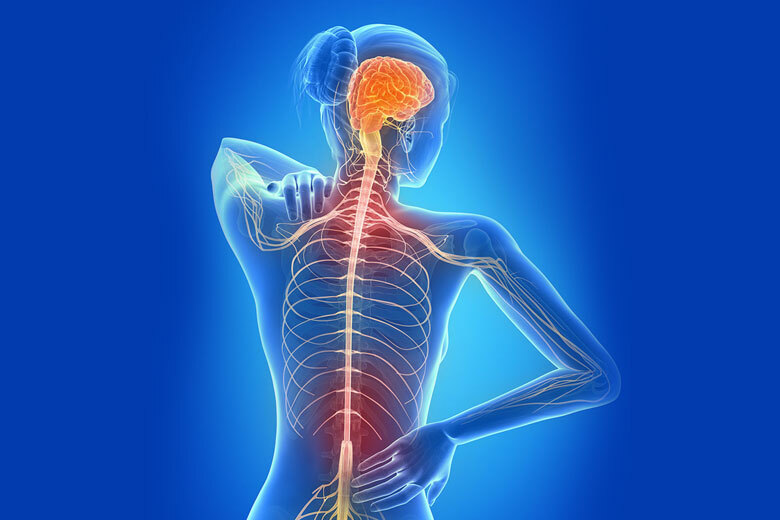 Although, every person suffering from MS will experience different symptoms but most often, they will occur in a worsening manner with the neurological function gradually deteriorating. One of the most common symptoms, fatigue or stress also triggers an attack and is usually unpredictable. A significant symptom of MS experienced by the person suffering from MS include certain abnormalities in speech including slowing of speech, slurring of words, difficulty in swallowing referred to as Dysphagia and certain changes in the rhythm of speech. This particular symptom, that is exposure to higher temperature, can cause the disease of MS to worsen for the patient. Bladder related symptoms include the urgent or frequent need to empty the bladder especially at unexpected timings. Bladder may also not get completely empty at such times. Symptoms related to bowel include constipation pain and loss of bowel control. People experience symptoms related to sexuality including the loss of sensation, impotence and lack of arousal. The mobility and walking of the person suffering from MS can be affected due to muscle stiffness and altered muscle tone in addition to spasms. The relapses or attacks of MS are often unpredictable and are said to be more common during the seasons of spring and summer. Most often, the symptoms appear to fluctuate more when the person is experiencing anxiety and stress.